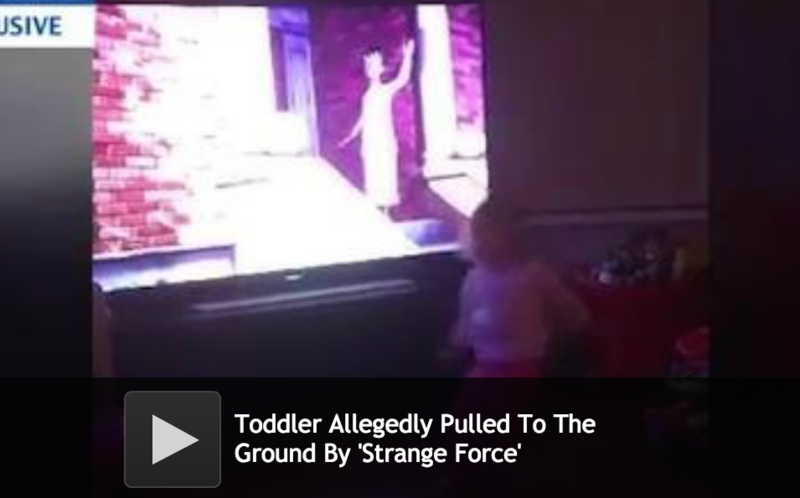 In a very strange video that has gone viral on the Internet, a one-year-old girl is seen being “pulled” down to the ground by a mysterious force, according to her parents. Lexi Hood was in her home playing peekaboo with her parents as they recorded her on their cell phone. All of a sudden, Lexi falls to the ground. Lexi’s parents insist she is very good on her feet, and rarely falls down for someone her age. Check out the video below for yourself and see – was Lexi pushed, or did she simply fall?